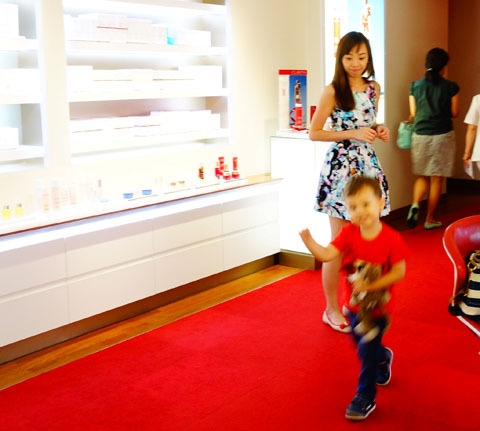 CLARINS NEW SHAPING FACIAL LIFT | Beverly's Net: family. food. fashion. 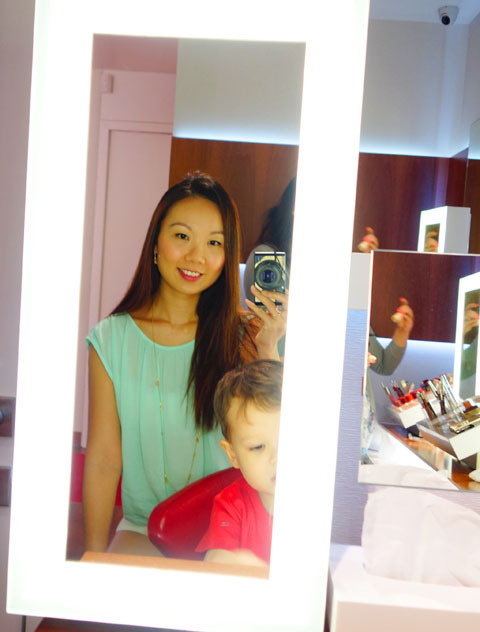 CLARINS NEW SHAPING FACIAL LIFT – Beverly's Net: family. food. fashion. 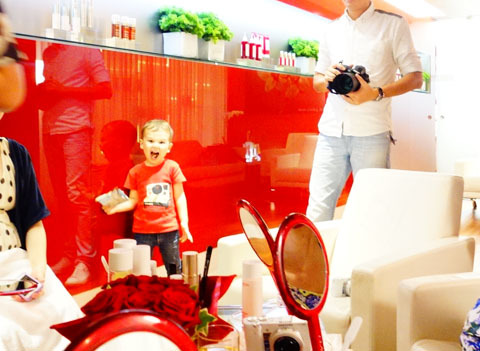 I always feel this little frisson of excitement when I step into a spa. 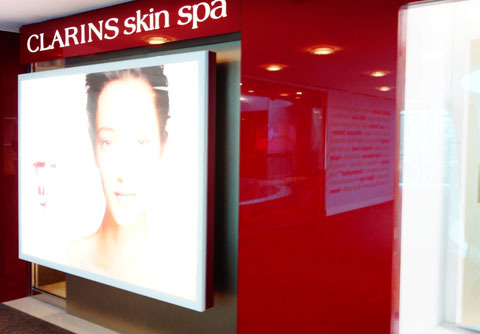 That little shiver of anticipation and delight.. knowing that I’m going to feel pampered 🙂 That delight is amplified when it’s the luxurious Clarins skin spa standing right in front of me! 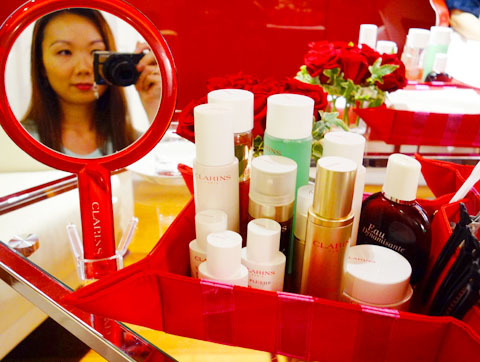 They have launched the newly re-formulated Clarins Shaping Facial Lift (free 5-piece pack at the link! Woohoo!! ), so I was very keen to 1) check out the new product, and 2) learn the correct way to apply it. 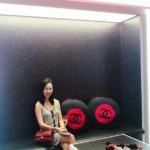 But, the lady in charge gave us a botle of the Clarins Water Comfort One-Step Cleanser, and asked us to “remove all your face makeup”. But here we are, with an official photographer at the event, with my own camera taking photos… and all of us knew full well we’d be taking all these makeup-less photos of ourselves. Eeeeek, again!! All self-conscious already, we were asked to look downwards into a mirror on our knees. The purpose is to see how bad you can be – you know, full of double-chin, jowls, just crappiness everywhere. It’s not pleasant to look at. And then, yay, we then looked upwards into the mirror, showing what our best face could be. All taut and slim, thanks to the angle! Photo of Hunter, who wanted to be part of the action. He has chubby cheeks, but they look good on him because he’s three years old. 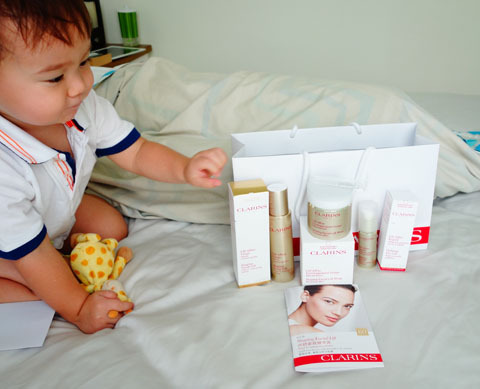 Then, OOOOOHHHHH, out of the refrigerator came the Clarins Facial Lift Wrap, a luxurious mask offering a retracting effect on the face. 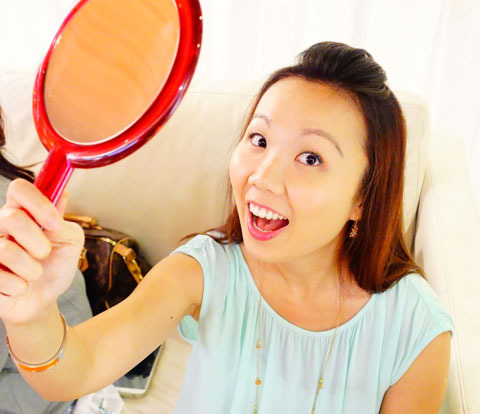 Frankly, I was gagging to use this after peering downwards at my makeup-less face for one second too long….. The mask is amazing when applied chilled. I repeat, AMAZING. It’s thick and creamy, and I felt my skin sigh with pleasure when I applied it. It’s wonderful in Singapore’s heat and oh so soothing!! Side note: People always comment that I have flawless skin. It’s actually because I only ever post photos of myself with makeup. I think this is the first time I’ve posted a closeup of myself bare-faced! You can see I have an oily t-zone, dark circles, and a freaking annoying breakout under my nose. Oh well. After a few minutes, a cool towel was applied to gently massage the mask off. Aaaaaahhhh.. this was incredibly soothing too, and I’m going to re-create this at home! 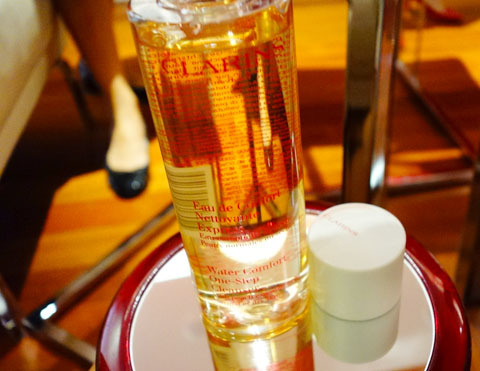 And there, in my hot ‘lil hand, is the new Clarins Shaping Facial Lift. Specially formulated for Asian women, it promises to redefine your face for the perfect 3V contour – thanks to Total V Contouring Power and breakthrough plant extracts. *Ex vivo test, 32 Asian women, 4 weeks. I’M SOLD! Gimmie gimmie gimmie!!!! 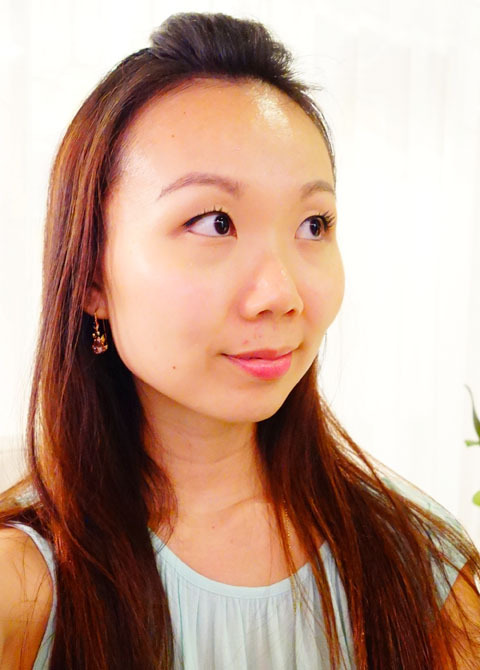 I learned the Auto-Lifting method in applying the serum, which helps enhance the results. 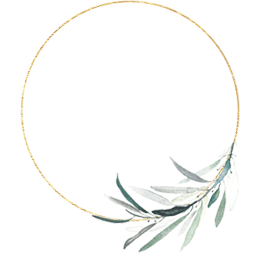 The serum is light and absorbs instantly, so I use it both day and night. There’s a very subtle and lovely fragrance, but it dissipates in seconds. It doesn’t leave my skin oily, and there’s no residue. It just feels… refreshed. This is me after applying Clarins cosmetics. C’mon, tell me I look faaaaaaahbulous and waaaay better looking now!! This is what I’ve been using very diligently at home. I’m very incentivized to use these products because, let’s face it, I’m no spring chicken. Now that I’m past 30, things are just starting to droop here and there. And whilst you may say that I should start on these anti-aging products BEFORE I start to droop, well, I say better late than never!! 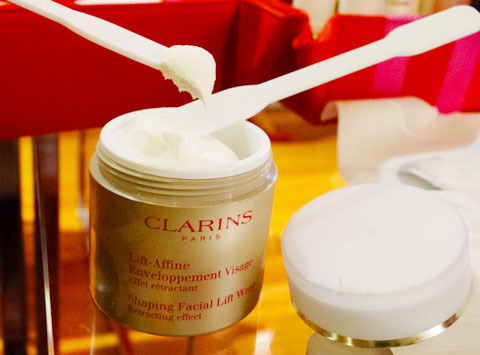 Clarins Facial Lift Wrap – I use this mask twice a week, though you can use it more frequently if you have the time. I keep mine in the fridge so I get that wonderful zing of coldness when I apply it. I concentrate on my neck and lower face, because I’m already starting to get jowls and double chin (argh). 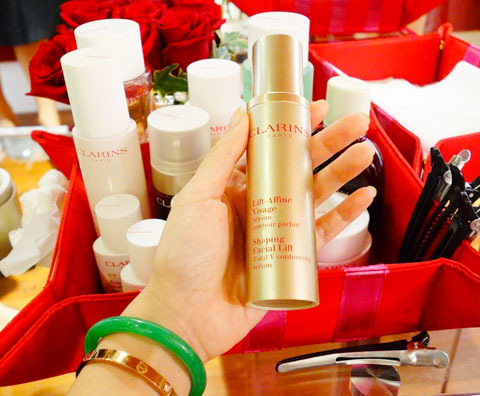 Clarins Shaping Facial Lift – I use this serum day and night. The texture is my ideal in what I look for in a serum – light weight, absorbs instantly, and soothing. It’s simply beautiful. 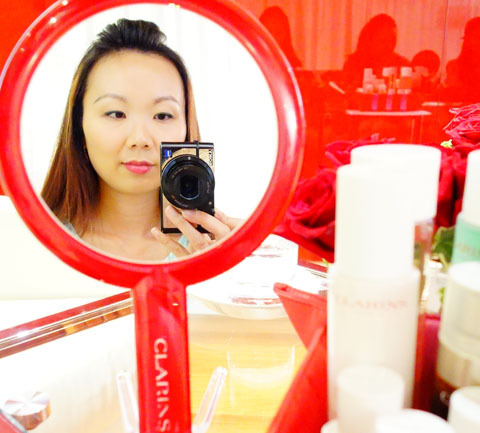 Clarins Defining Eye Lift – I use this eye serum every morning. It surprised me when I could actually feel it tighten my eye area, without making it feel dry or just weird. It makes an excellent concealer base and is extra awesome when applied chilled. 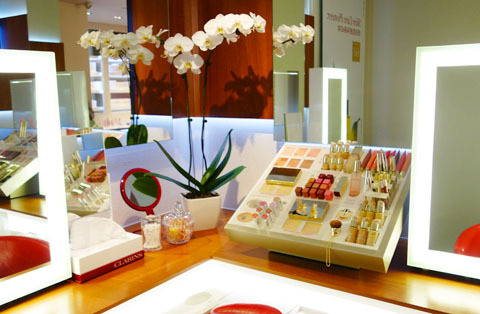 You can get your FREE 5-piece Clarins Shaping Facial Lift trial pack. It’s a pretty good deal (well, duh, it’s completely free!) 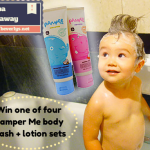 and a good way to try the product range first to see if it works for you.